Our Stuff Bags are more popular than ever & now they are more available than ever. We've got new stock of Stuff Bags arriving in 2 weeks. The difference this time is that you don't nee to order 1,000 at a time. We'll do 100 for you. 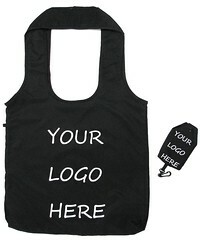 100 Bags Custom Printed & delivered within 2 weeks. Get on board with our Stuff Bags.